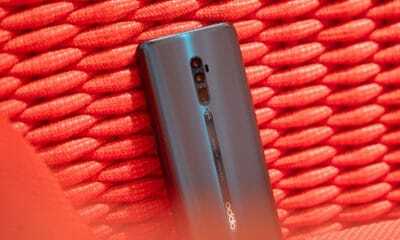 Do you buy a new smartphone whenever the latest model comes out? In Southeast Asia, consumers appear to be holding back. Also, each major market in the region has different favorites. 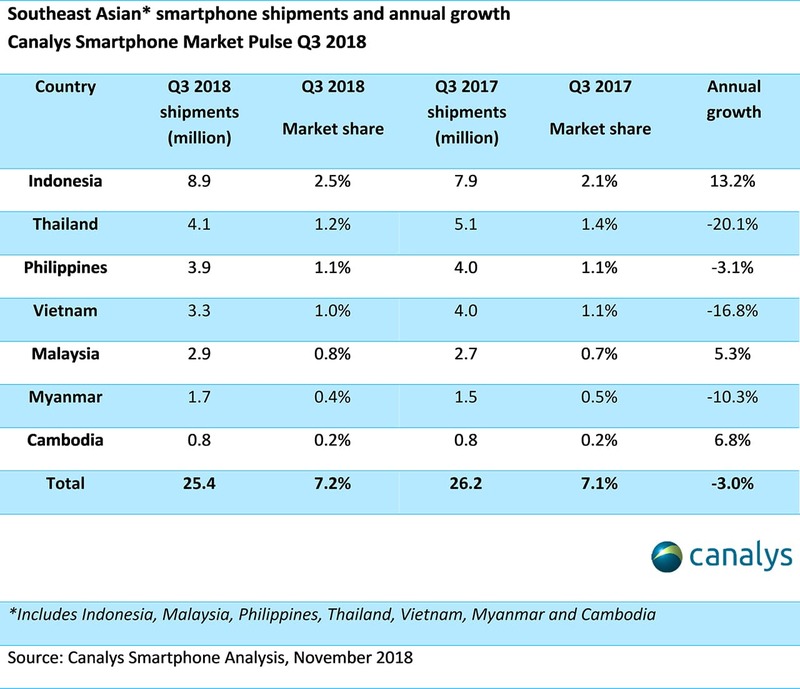 Market analyst firm Canalys reported that smartphone shipments in Southeast Asia (excluding Laos, Brunei, and Timor-Leste) fell by three percent YoY in Q3 2018. The firm finds this quite surprising as the region is one of the most important markets in Asia after India and China. If analyzed by country, three of the five largest SEA markets suffered falls this quarter. Vietnam and Thailand dropped by 17 and 20 percent respectively, while the Philippines plunged by 3.1 percent. On the other hand, Malaysia and Indonesia experienced growth by 5.3 and 13.2 percent. Overall, Samsung is the top smartphone vendor with 5.8 million units shipped followed by OPPO with 4.8 million. 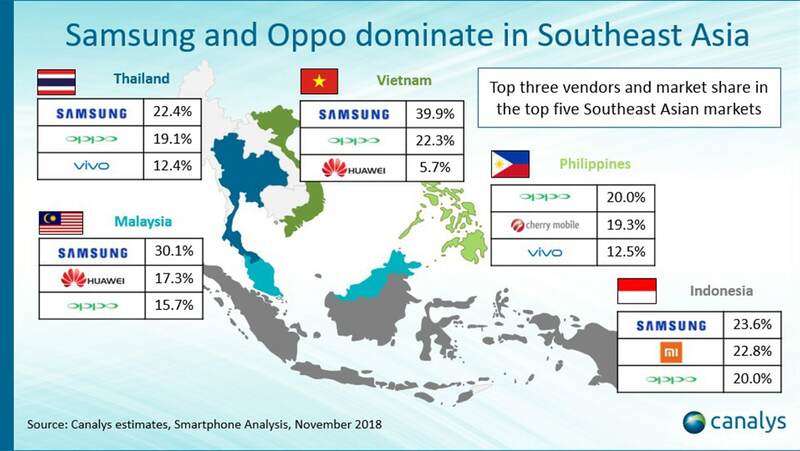 Interestingly enough, four out of the five major SEA markets are dominated by Samsung, but OPPO got hold of the Philippines. The Chinese company was able to the overtake long-time local king Cherry Mobile. Additionally, OPPO is part of the top three in all five major SEA markets. 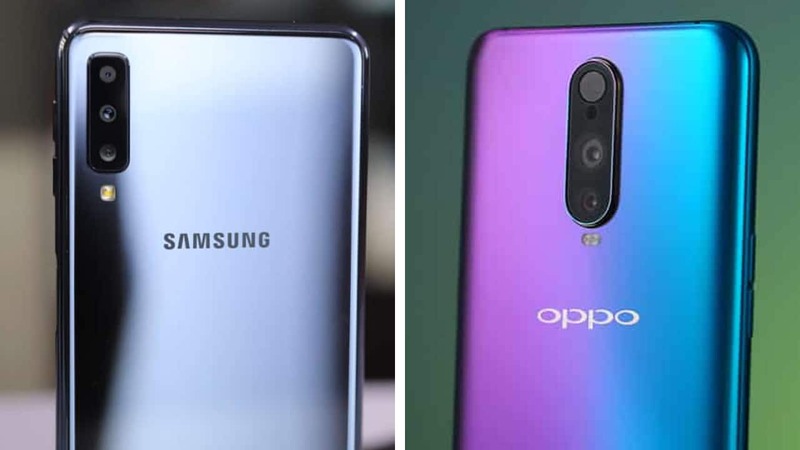 Other major phone brands Huawei, Vivo, and Xiaomi were also able to capture a good chunk of the major markets, but none of them were able to reach the top spot.